Interviewing a bass player is one my favorite things to do, especially when the bassist is as talented, hard working and as extremely nice as is Todd Johnson. We got together with him in sunny Arizona at a beautiful venue where he was playing a Jazz gig, where we got to enjoy great music as well as conversation. 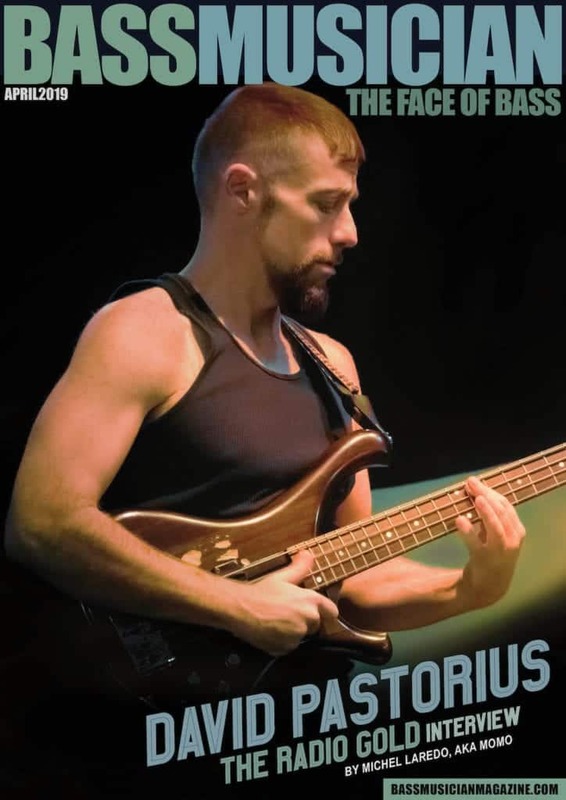 Todd’s commitment to music and bass education are exceptional and this interview will give you great insight into his world. Without further ado, I present Todd Johnson!